The following local project is partnering with Marie Curie to provide nursing care for those in end of life circumstances. Northern Ireland’s population is getting older and more people than ever are living with the complex needs of terminal illness. Currently, there are over 11,000 terminally ill people in Northern Ireland with a palliative care need. About three quarters of those will benefit from some form of specialised support. Marie Curie is a charity caring for people with all types of terminal illness, offering a range of services to individuals and their families. Last year, through Marie Curie’s community nursing, hospice and volunteer led services, over 4,000 people were supported. This service is completely free. Ensuring Marie Curie nurses have the support necessary to continue to open their doors to everyone is vital. As the number of people requiring palliative care continues to rise, there is a growing demand to ensure the appropriate staff are available when needed. Two full-time Marie Curie nurses will be available to assist those requiring palliative care. 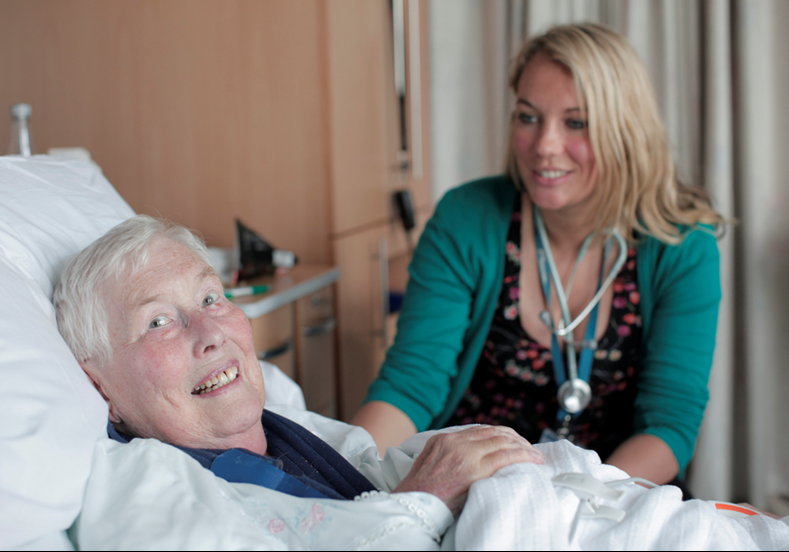 Both nurses will deliver vital support to individuals in the comfort of their own home. These nurses will care for people with all terminal illnesses, and can provide overnight care when needed. 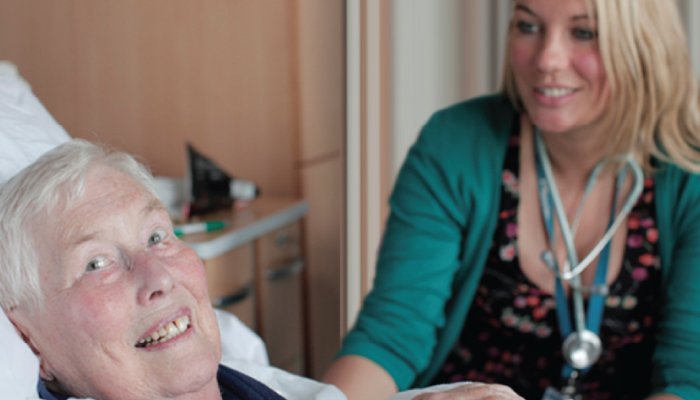 With the help of the McClay Foundation, Marie Curie nurses can support individuals and their family members. 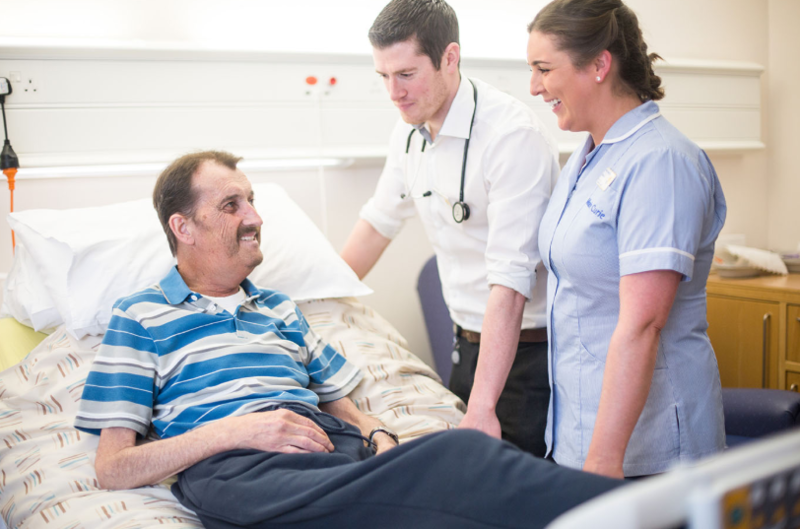 This is in addition to providing the highest standard of nursing care to those living with a terminal illness, including delivering pain management, managing symptoms and offering valuable emotional support.